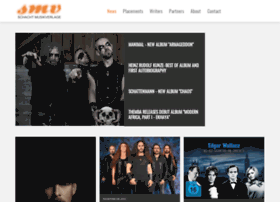 smv.de at Website Informer. News. Visit Smv. SMV Schacht Musikverlage is a Hamburg based independent music publisher with years of experience.